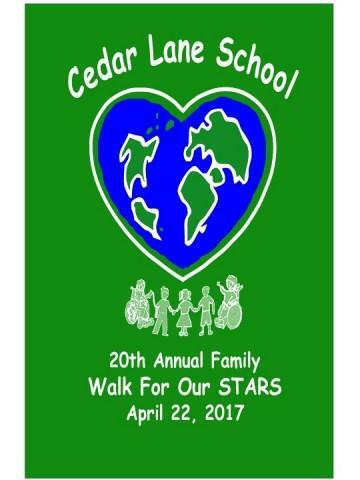 Halpern Financial sponsored the Walk for Our Stars in memory of Michael O'Reilly. The Festival of Trees benefits John R. Oishei Children’s Hospital. 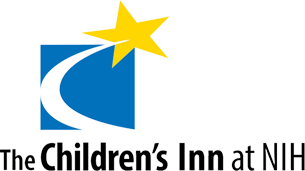 The Children's Inn is a place for children and families to stay free of charge during clinical trials at NIH. Planning consultant Jennifer Davis, CFP(r), donated her time and financial planning expertise to help members of the Washington, D.C. community. 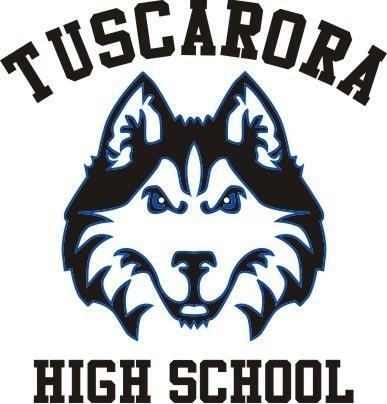 Halpern Financial sponsors the fall high school sports season for the local Tuscarora Huskies. 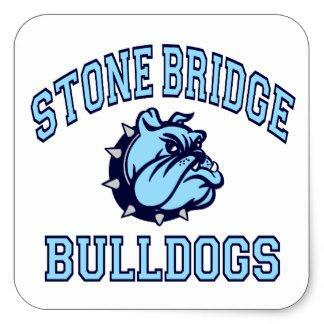 Halpern Financial sponsors the fall season for Stone Bridge High School sports.